illustrations delivered to your mailbox each month! Download any of the freebies below! 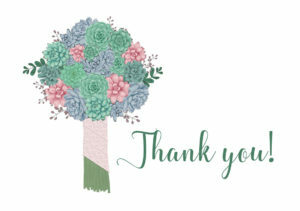 Download the template and print your own custom thank you cards. 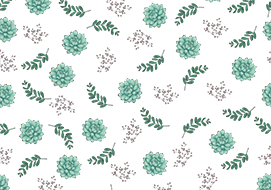 Download the pattern and use it in Photoshop. 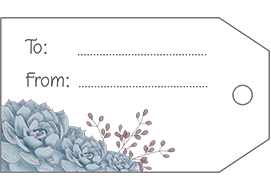 Print your own custom gift tags with this pdf printable. 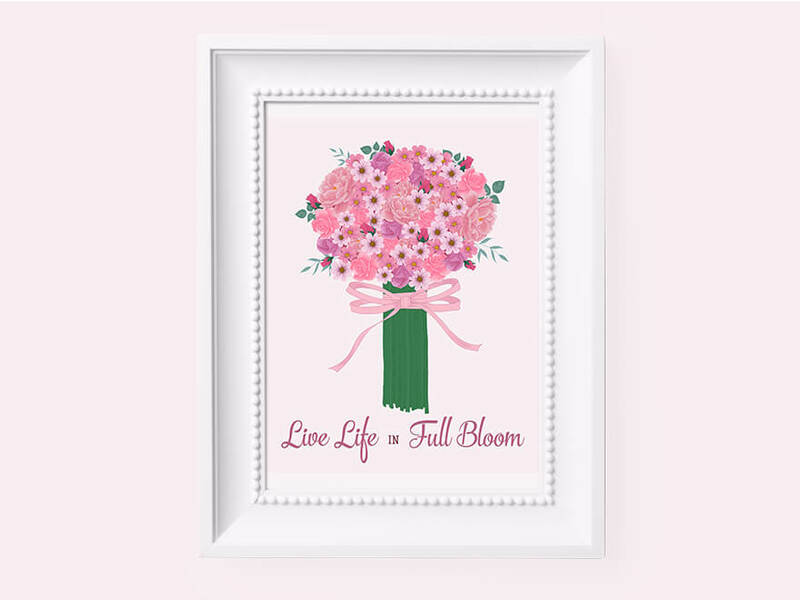 Download this printable illustration to use for cards, wall art and all of your digital and printable projects. 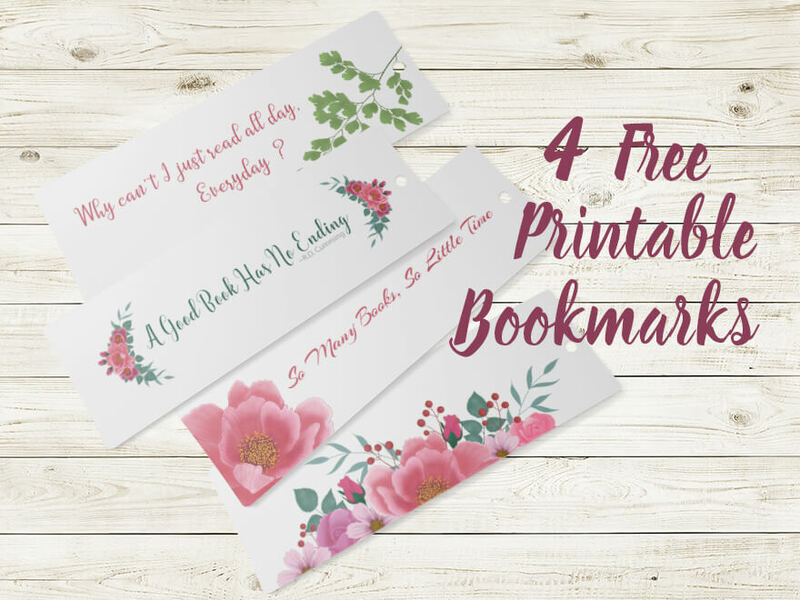 Download these 4 FREE printable bookmarks to save your place in your favorite summer book.